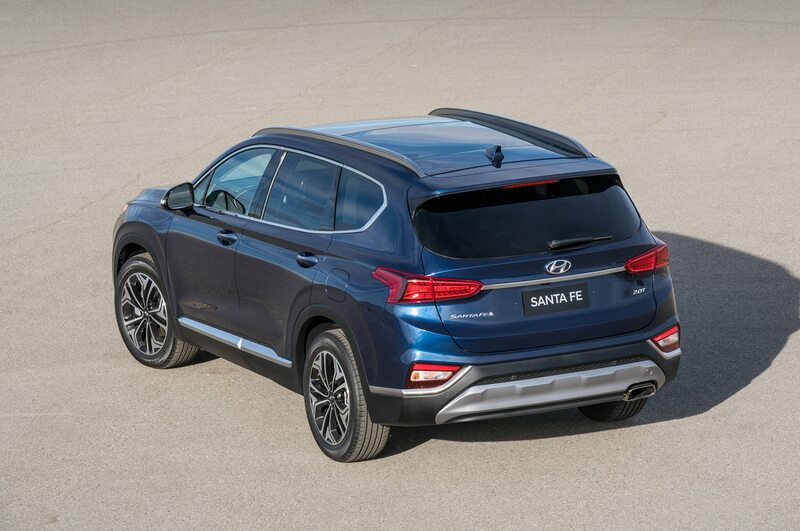 Hyundai has released pricing information for the new Santa Fe that arrives this summer. 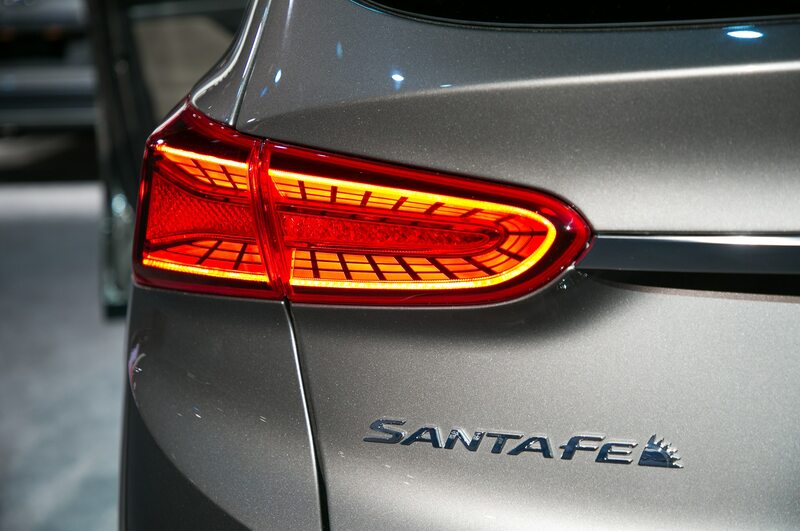 The crossover starts at $26,480, an increase of $550 over the outgoing Santa Fe Sport. 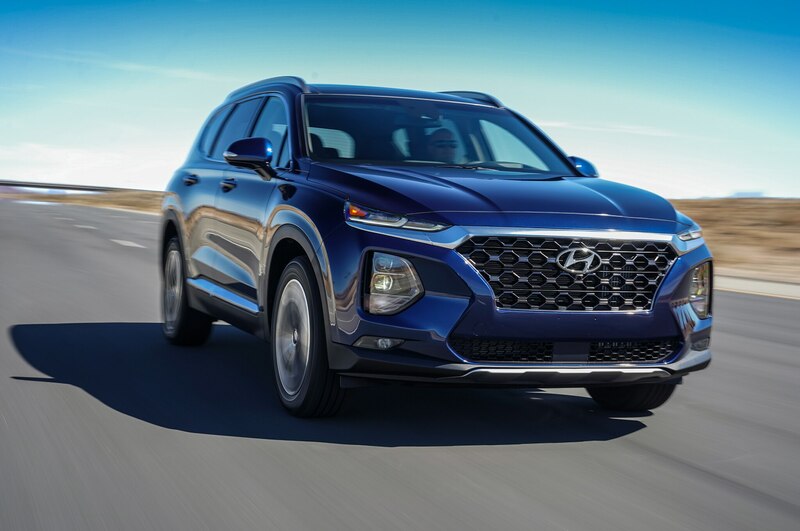 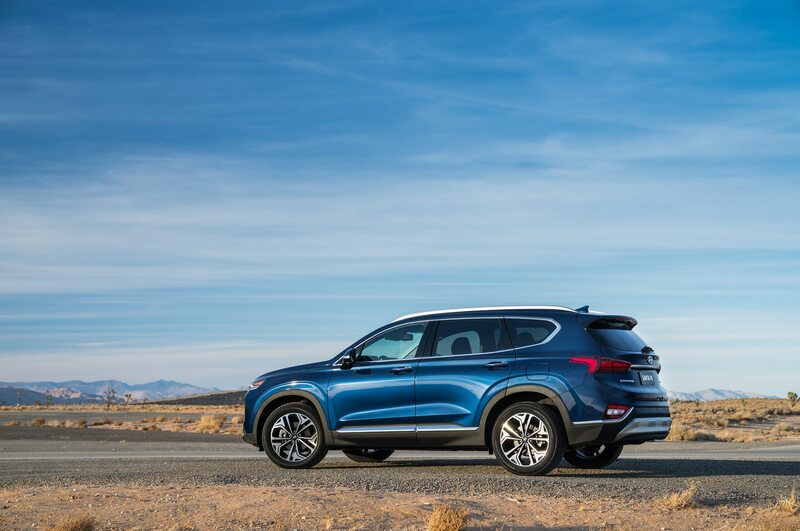 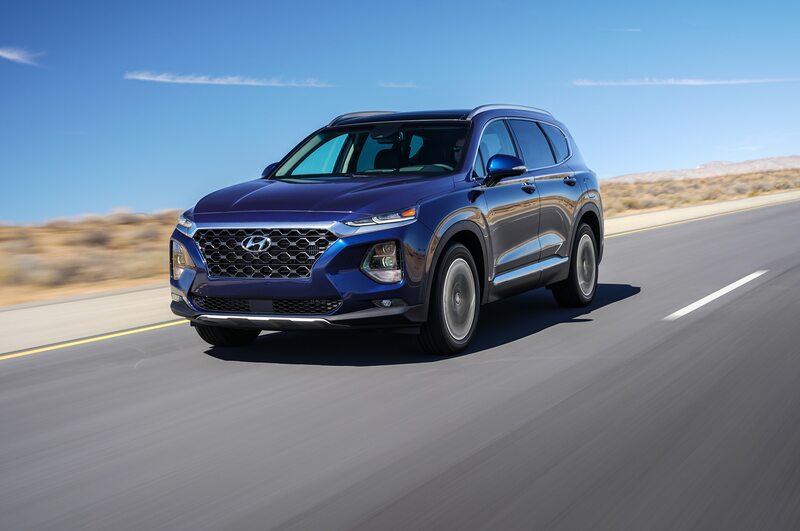 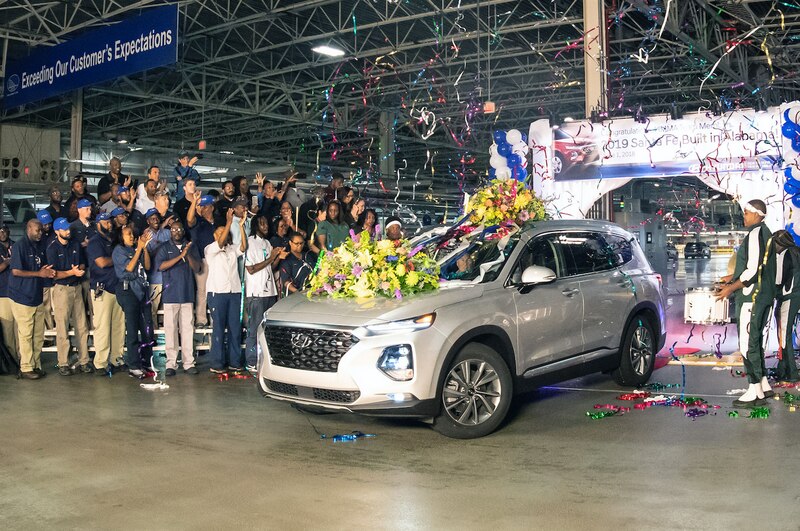 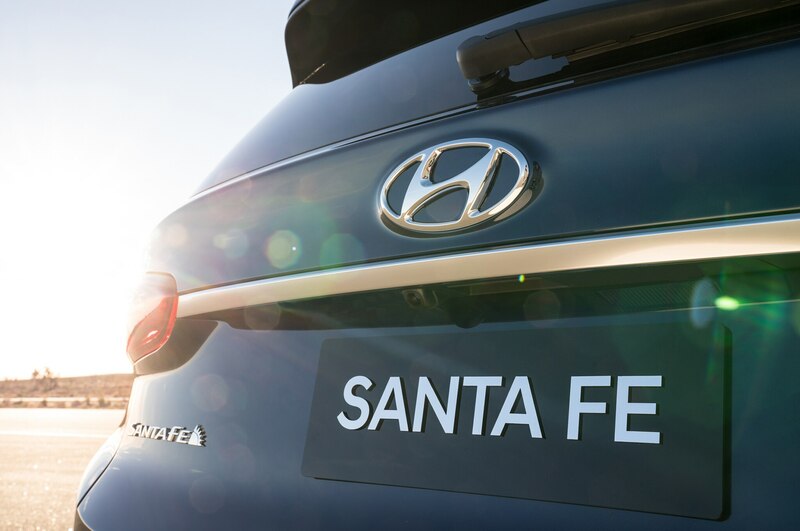 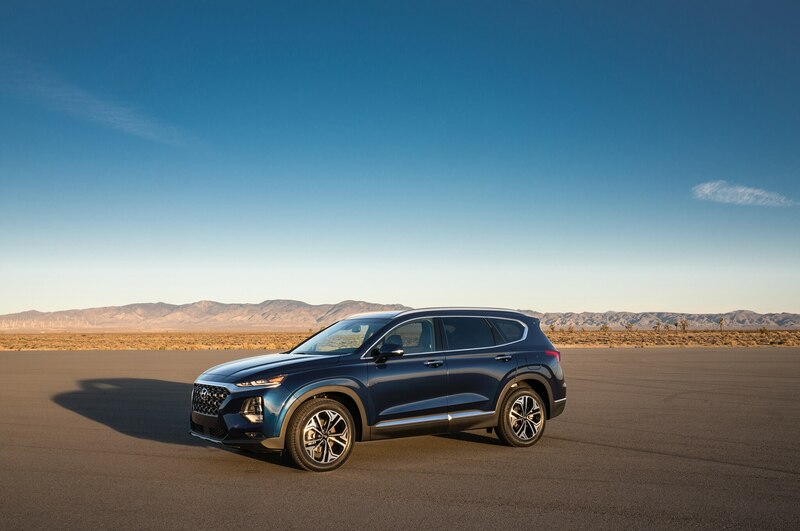 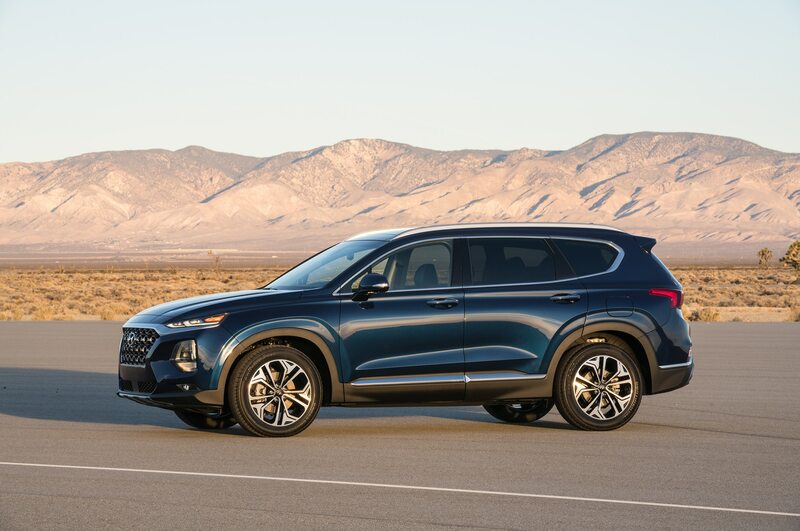 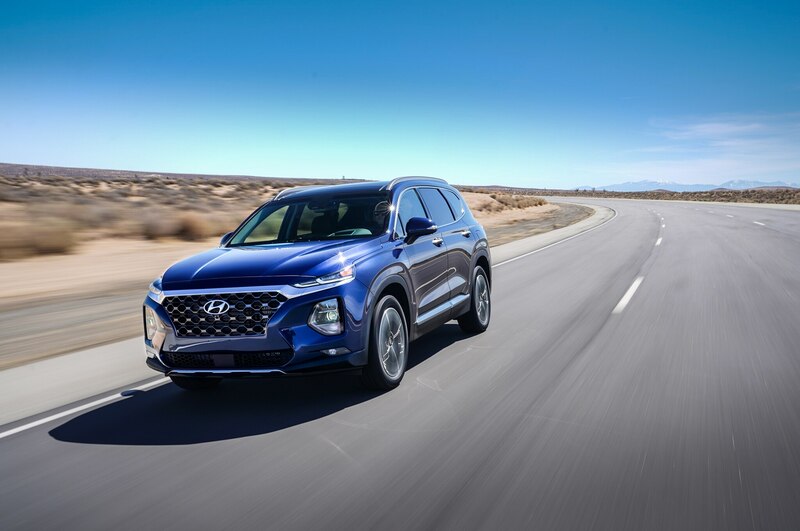 For 2019, Hyundai has changed the name of its five-passenger SUV from Santa Fe Sport to just Santa Fe. 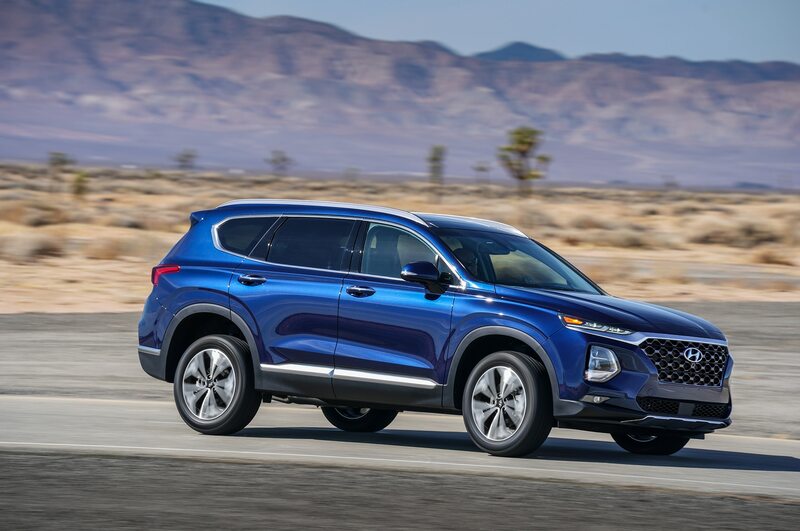 The old three-row Santa Fe will be called the Santa Fe XL for the 2019 model year. 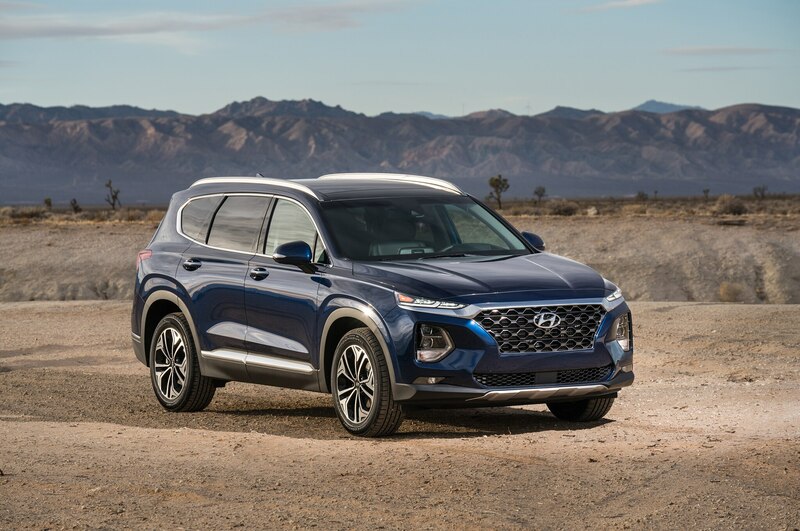 Later, Hyundai will bring out a brand new three-row SUV that bears a different name. 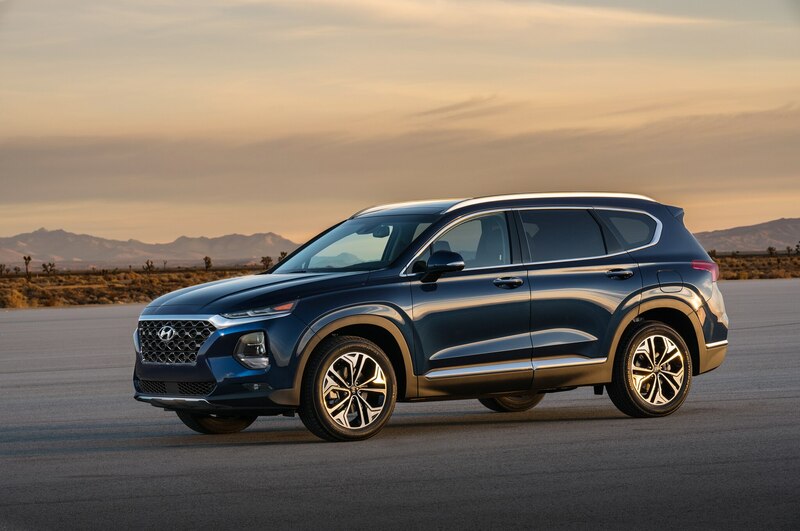 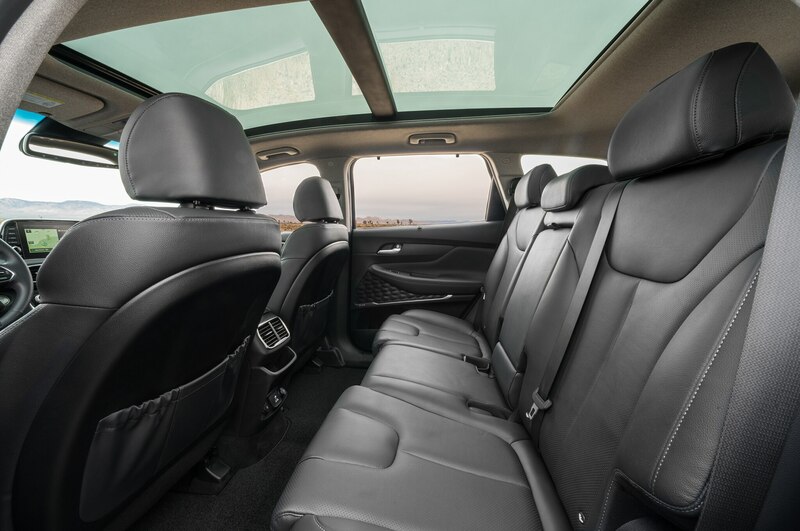 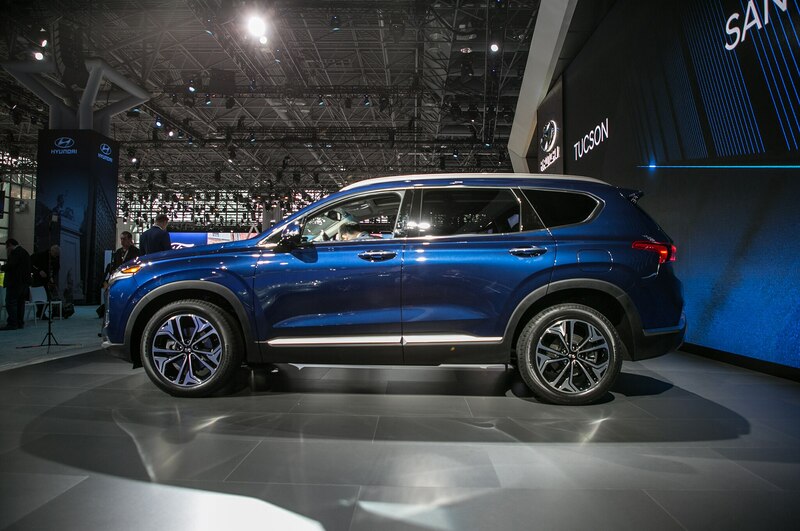 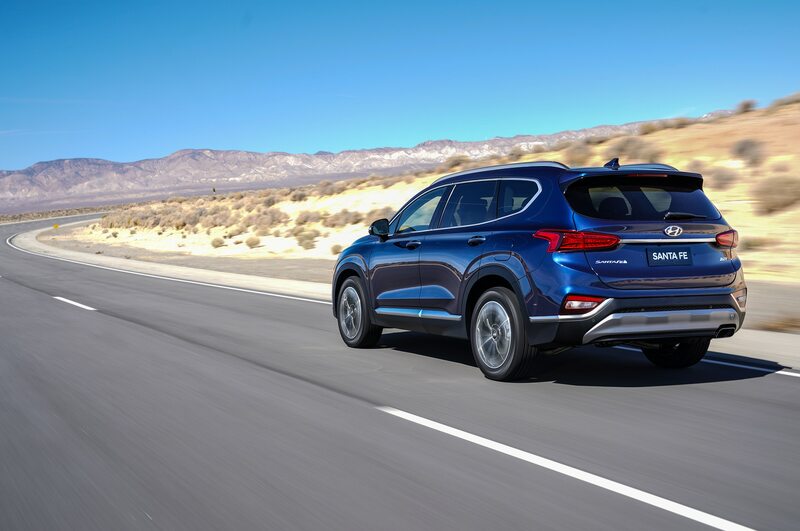 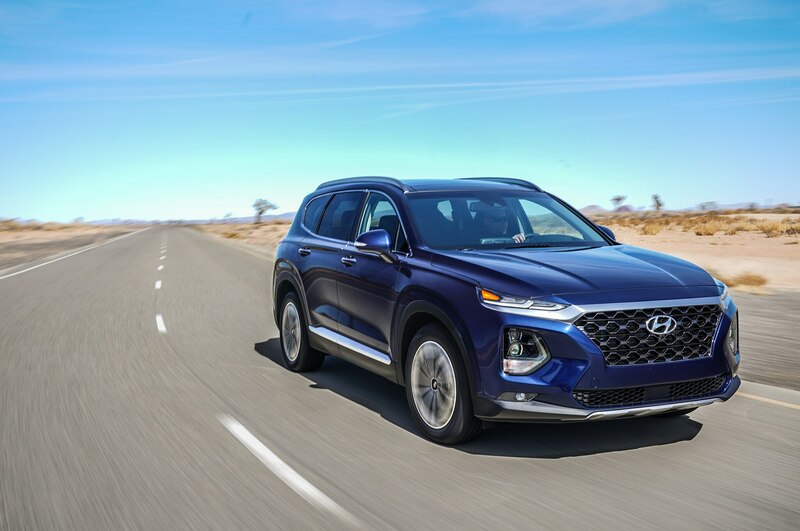 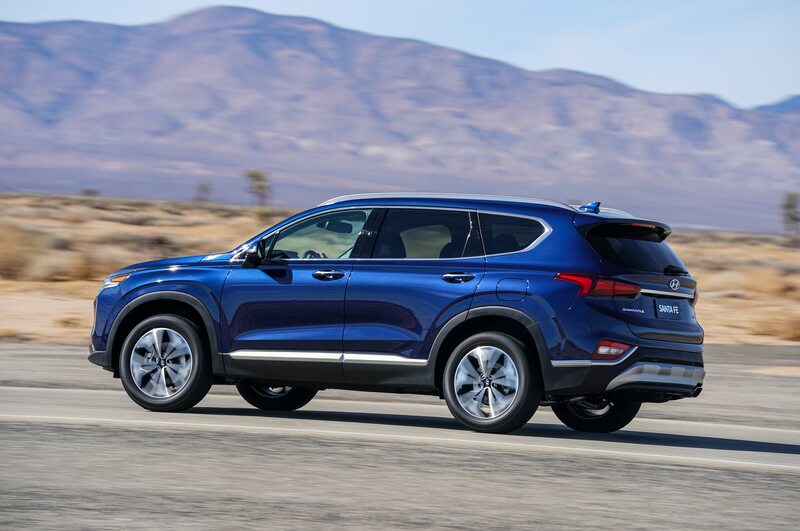 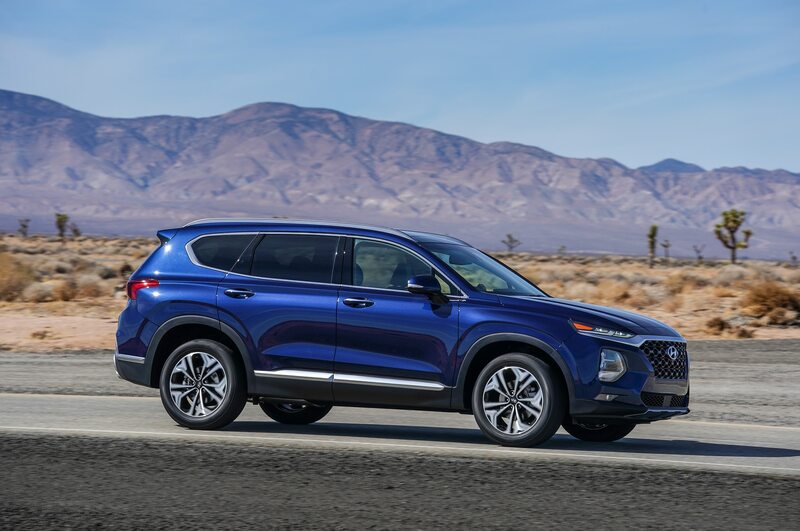 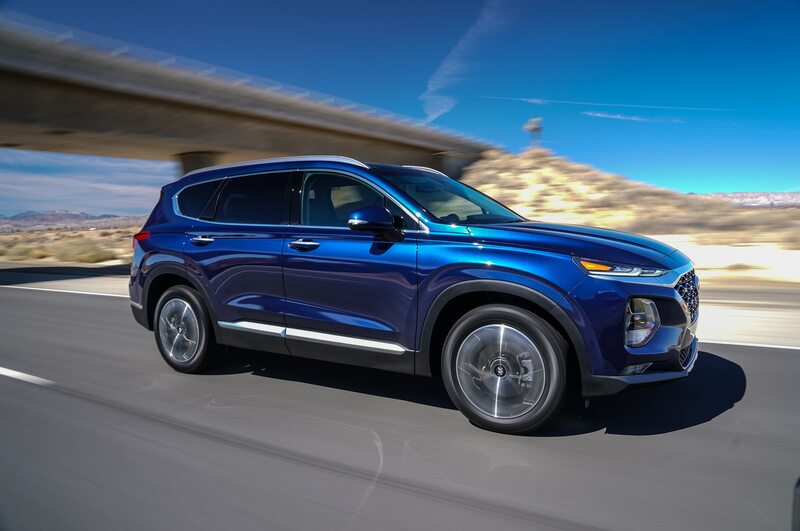 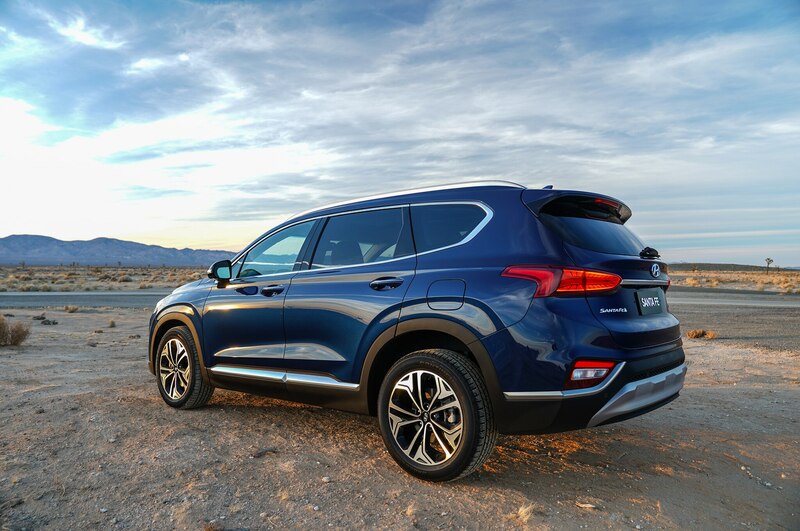 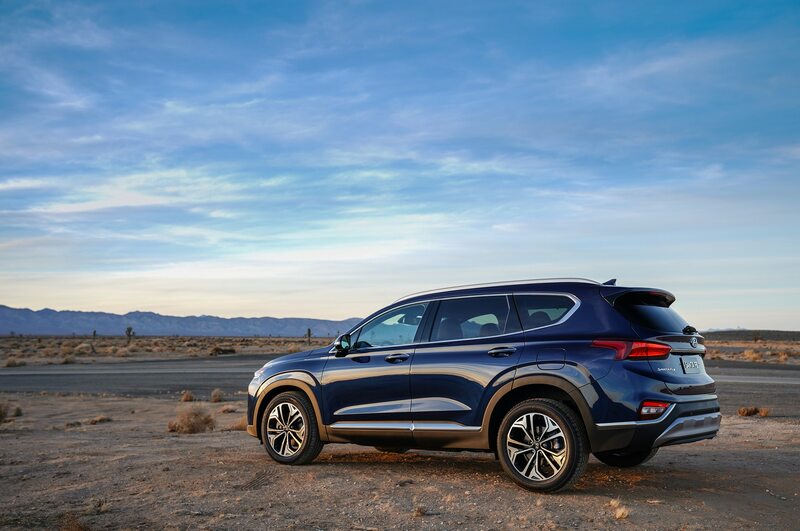 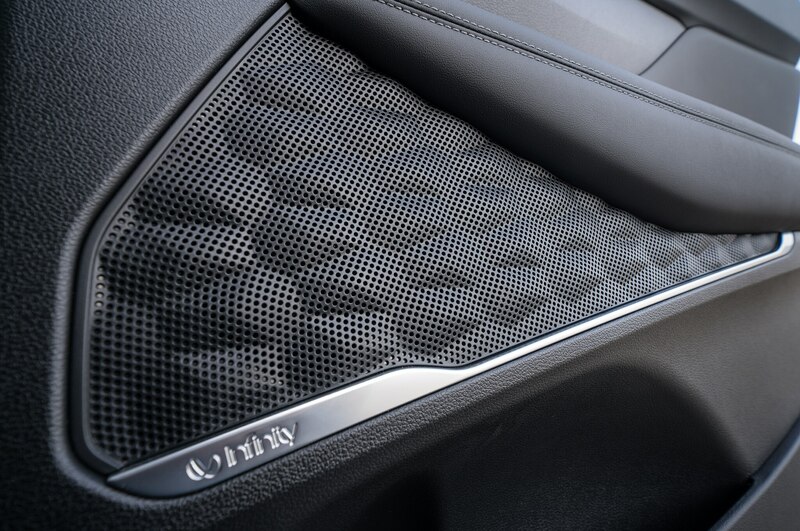 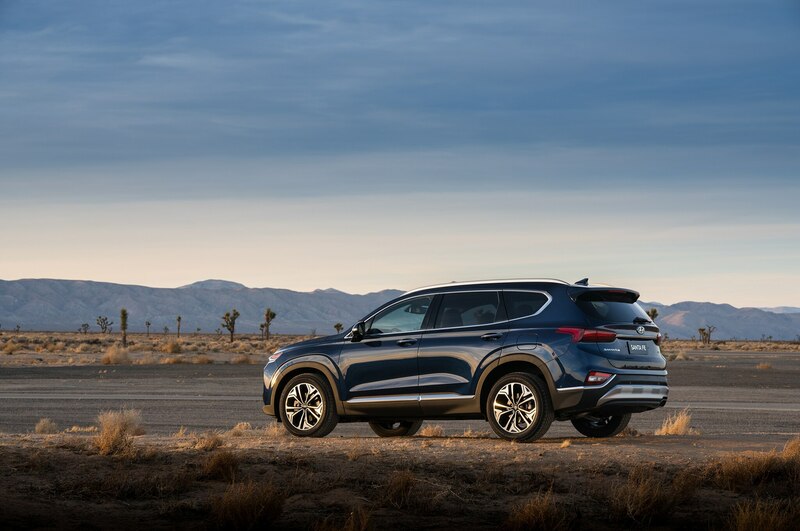 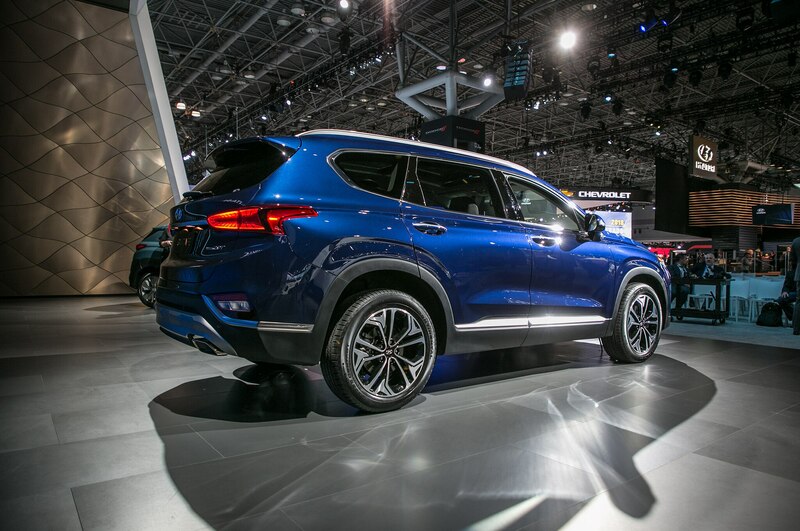 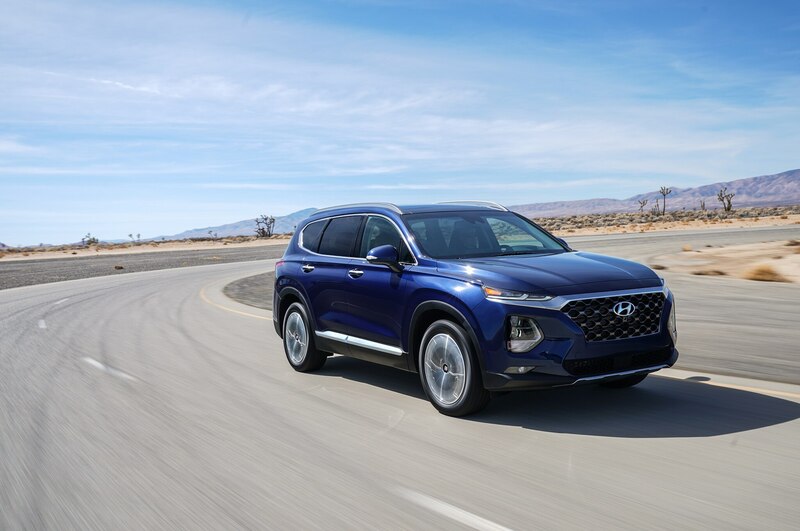 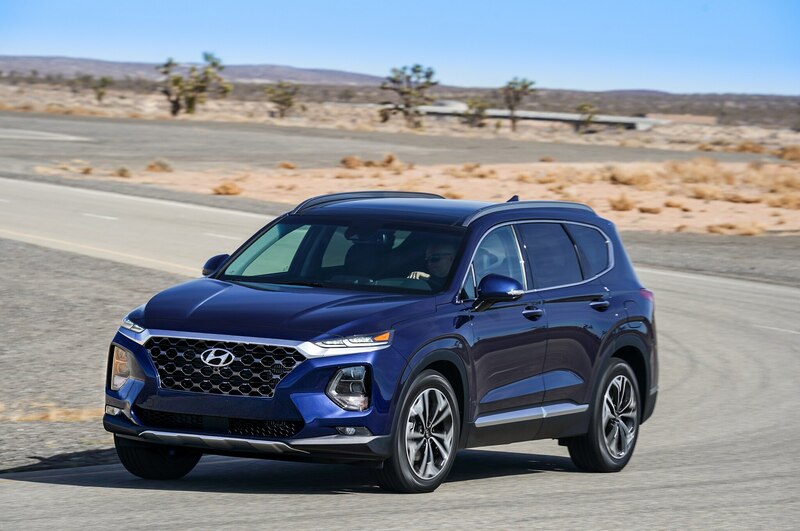 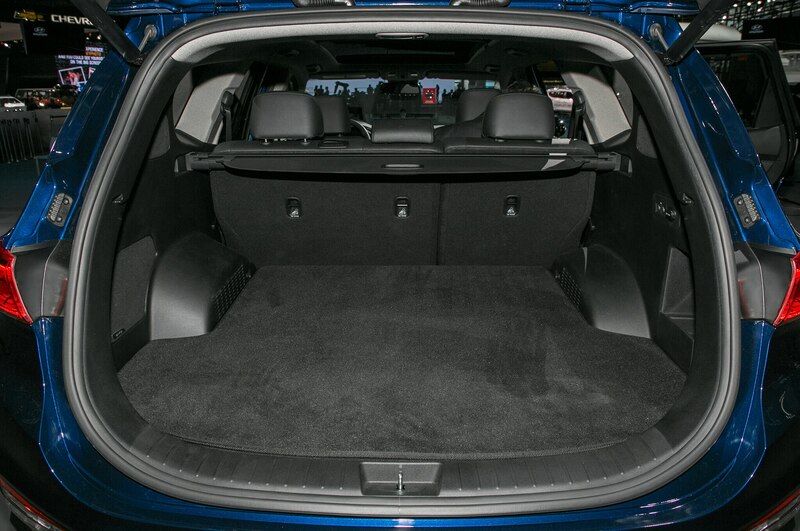 The base 2019 Hyundai Santa Fe comes with 17-inch alloy wheels and a 7-inch audio display. 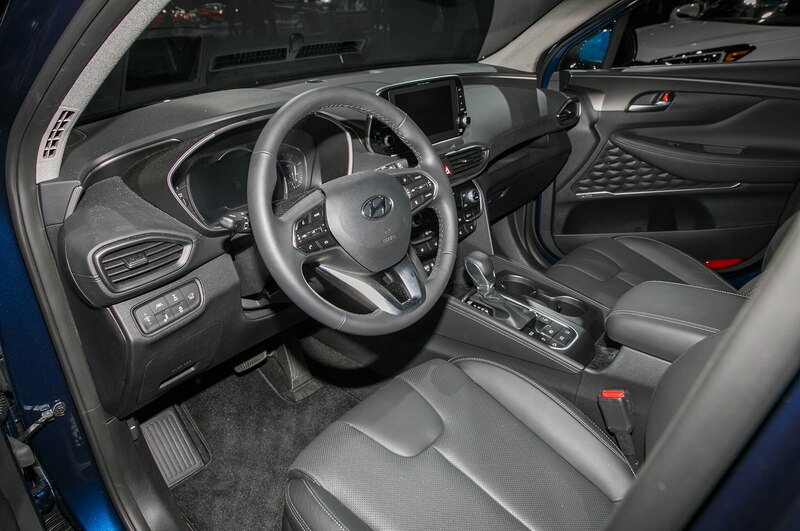 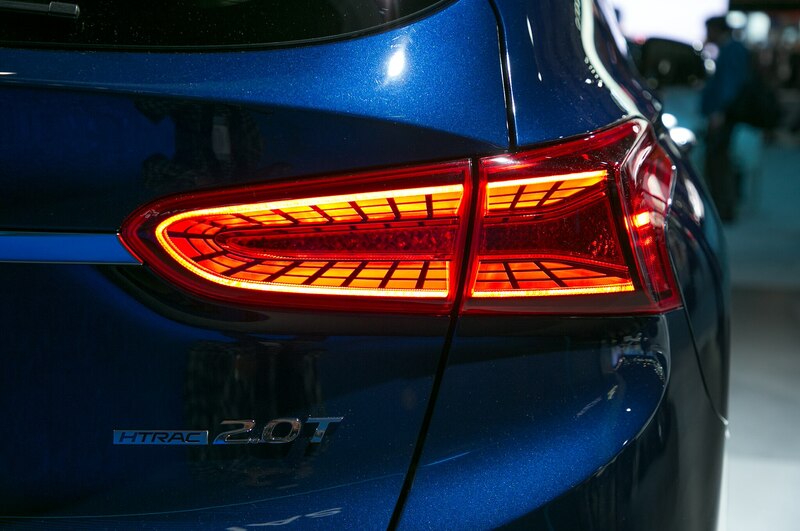 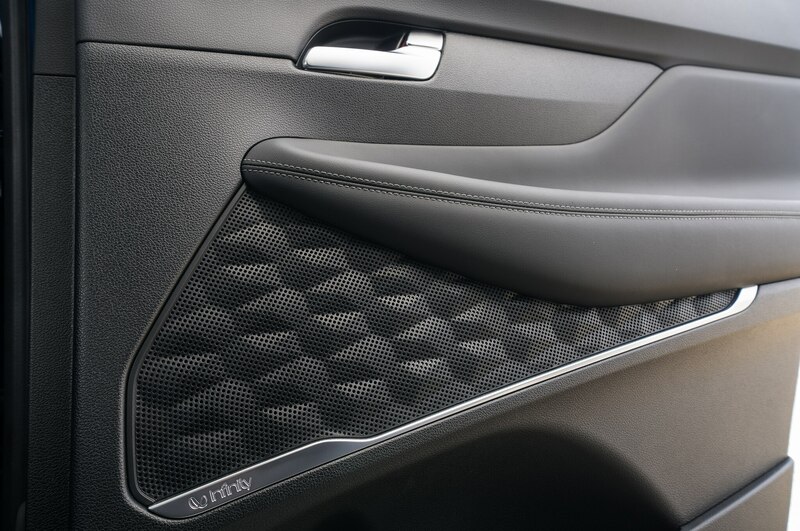 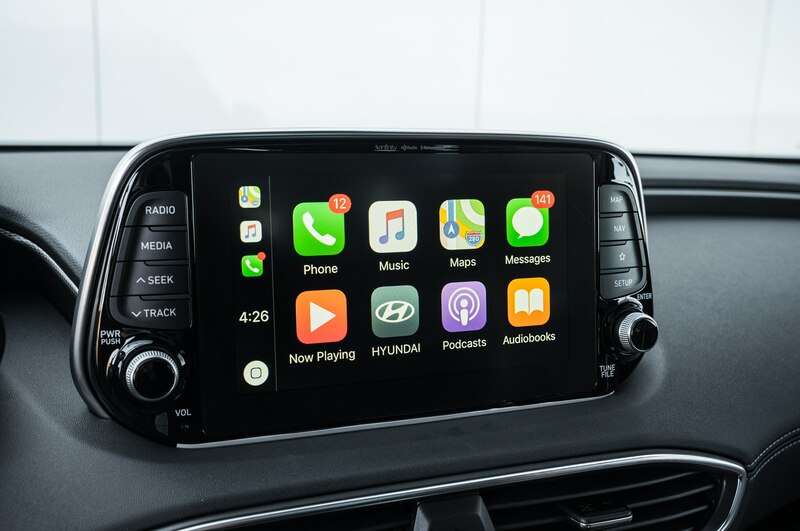 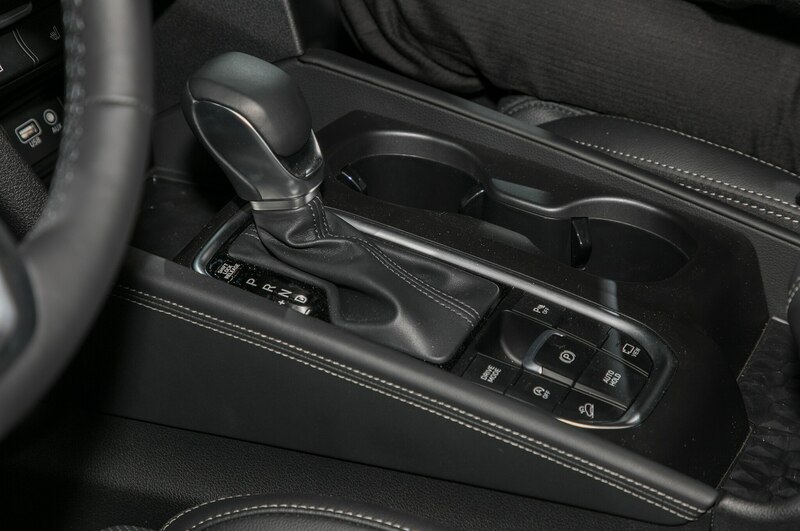 There are many new standard features to this trim, including lane keep assist, adaptive cruise control with stop and go capability, high beam assist, Android Auto and Apple CarPlay, and more. 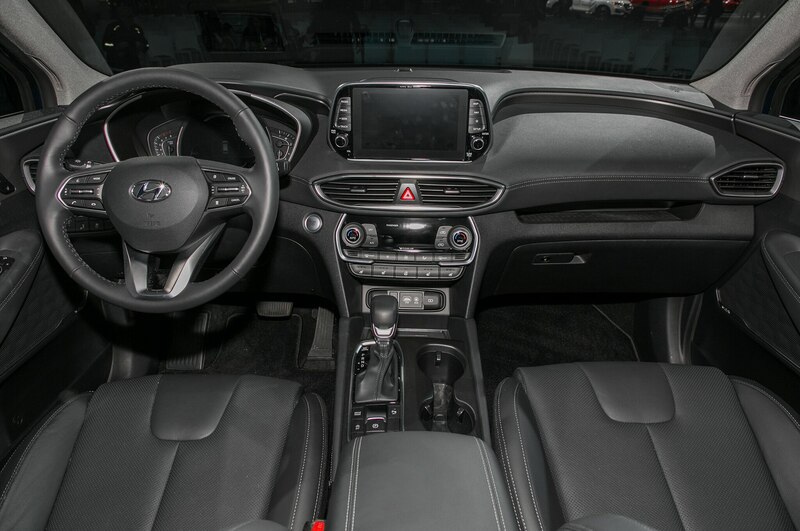 The next step up is the SEL, which adds heated front seats, proximity key with push button start, foglights, and a 7-inch TFT LCD instrument cluster. 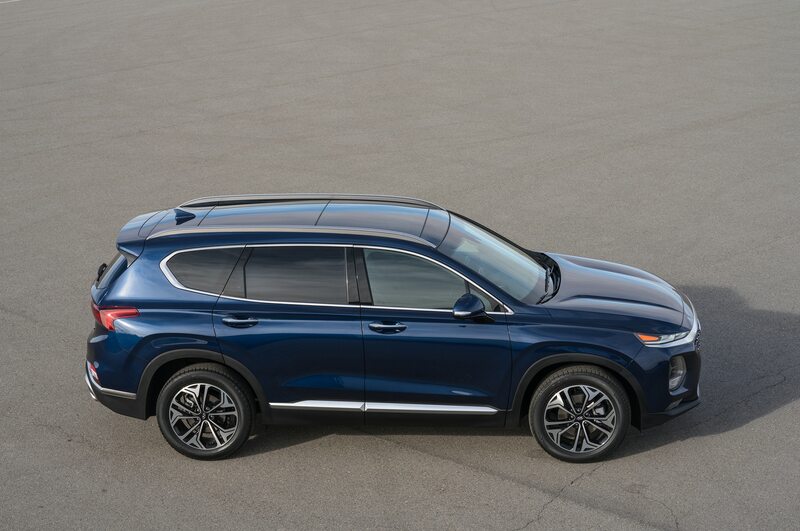 Prices for this model start at $28,580. 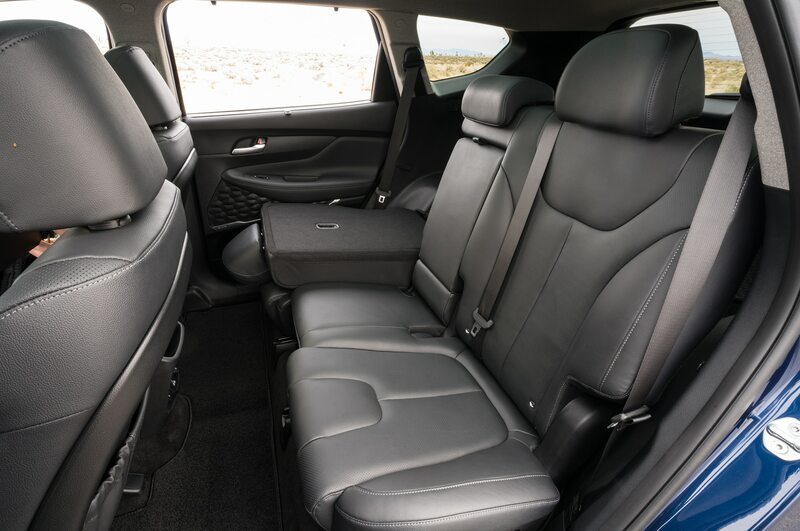 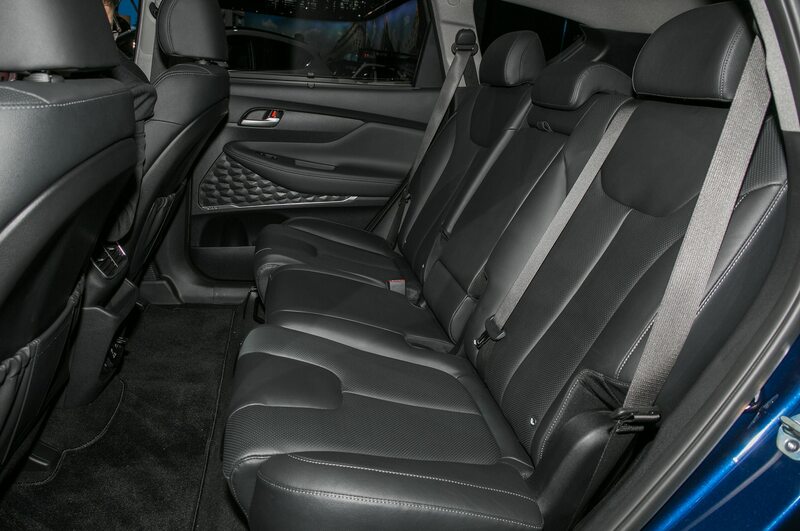 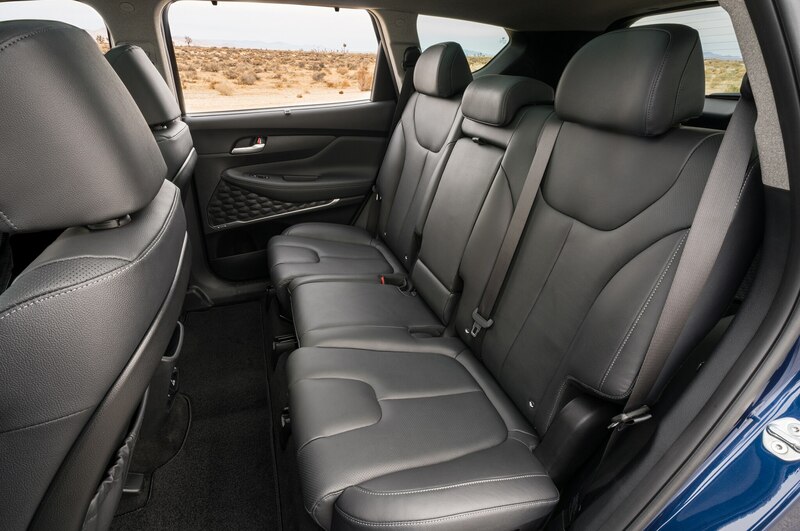 The SEL Plus, priced at $30,780, takes it a notch up with a hands-free smart liftgate, 18-inch alloy wheels, an Infinity premium audio system, leather-wrapped steering wheel, and sliding second-row seats with cargo-area releases. 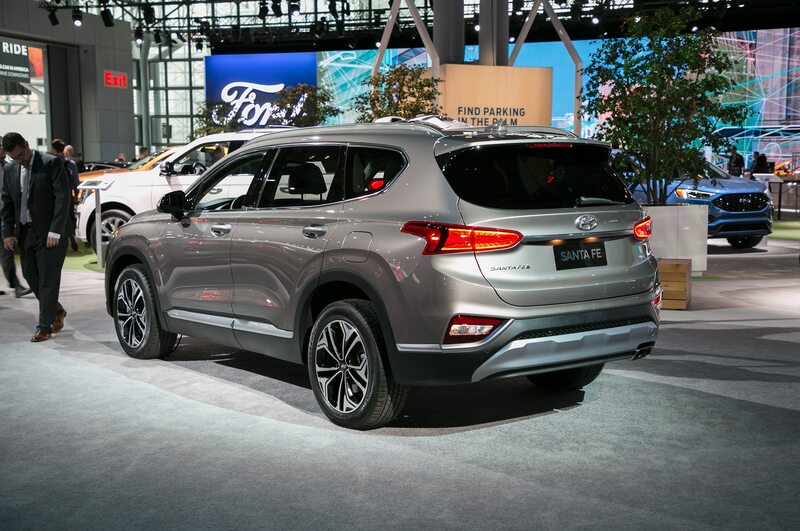 All three trims come with a 2.4-liter four-cylinder engine making 185 hp and 178 lb-ft of torque. 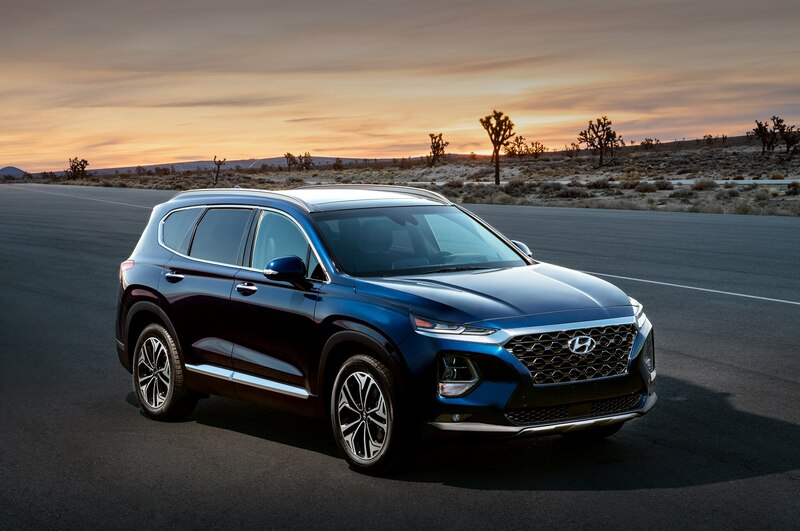 Limited models bring along a panoramic sunroof, LED headlights and taillights, leather seat surfaces, and other upgrades for $33,580. 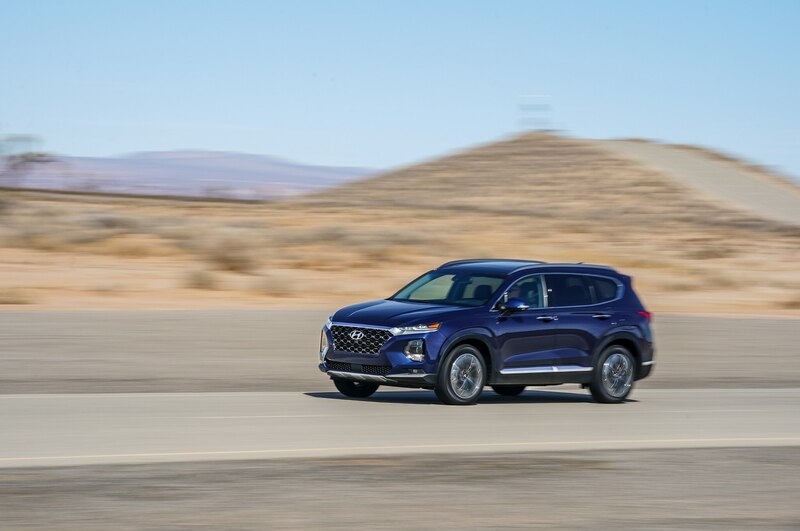 When equipped with the optional 2.0-liter turbo-four that creates an estimated 235 hp and 260 lb-ft of torque, prices start at $35,180. 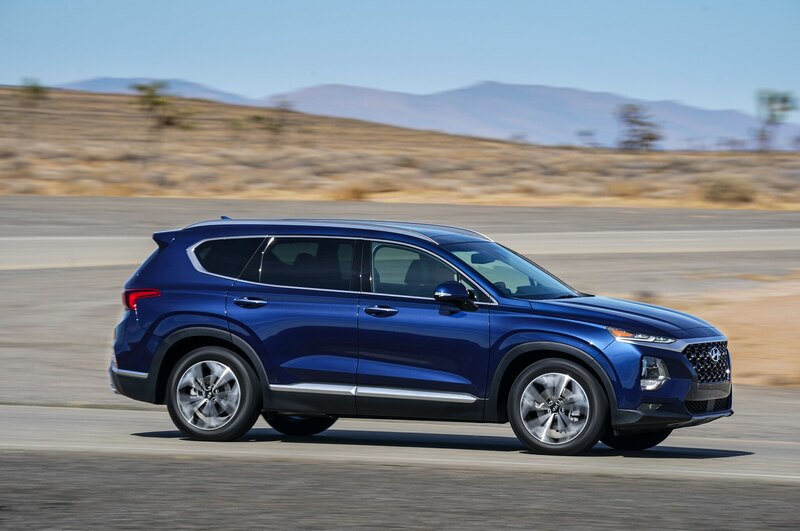 The Ultimate trim sits at the top of the lineup, priced at $36,430 with the 2.4-liter engine or $38,080 with the 2.0-liter engine. 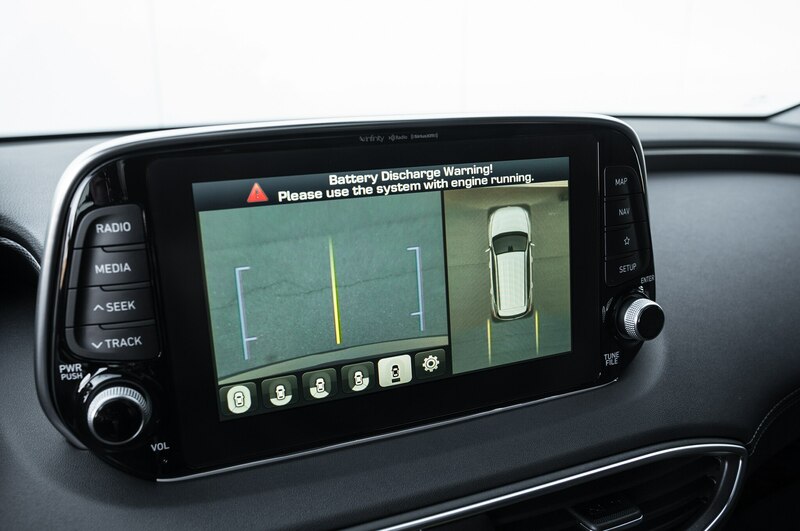 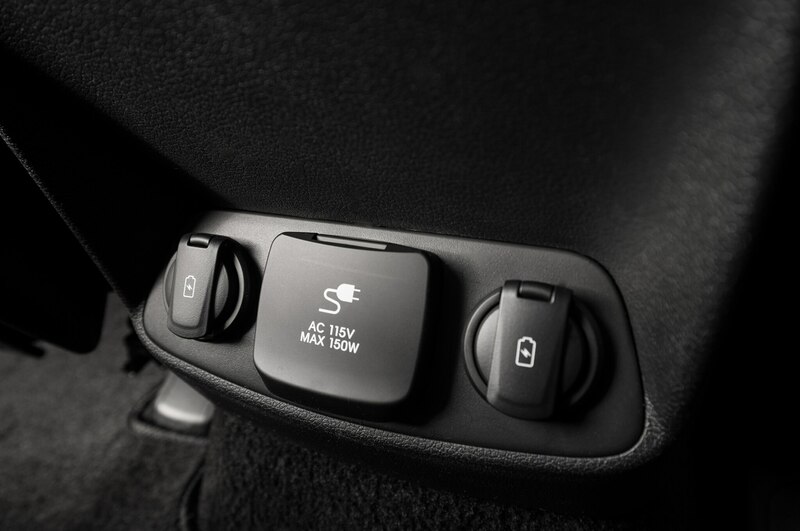 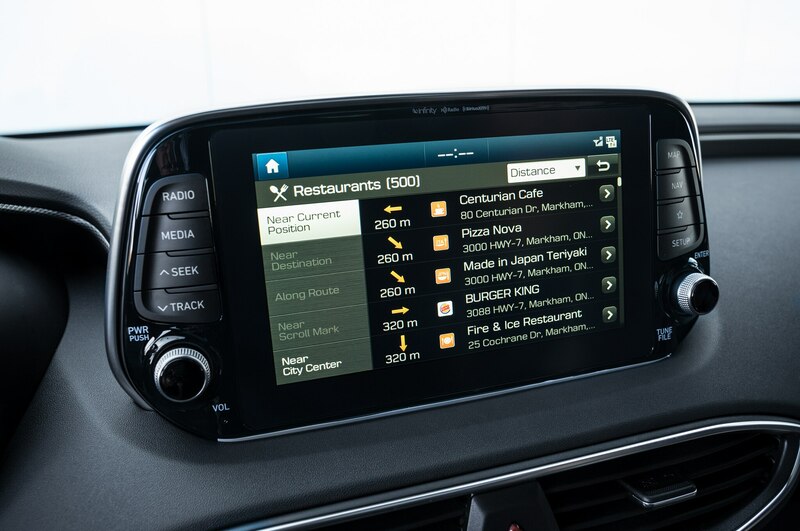 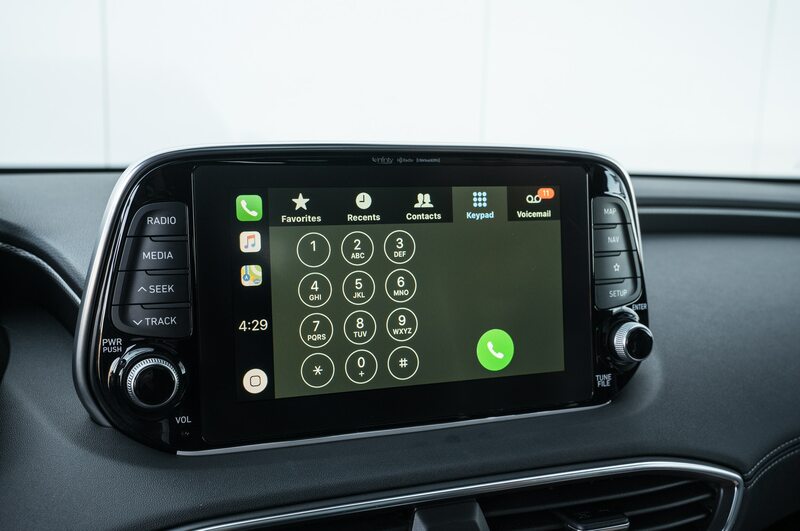 These models receive an 8-inch infotainment screen with navigation, surround view monitor, wireless device charging, rain-sensing wipers, a head-up display, ventilated front seats, and heated rear seats. 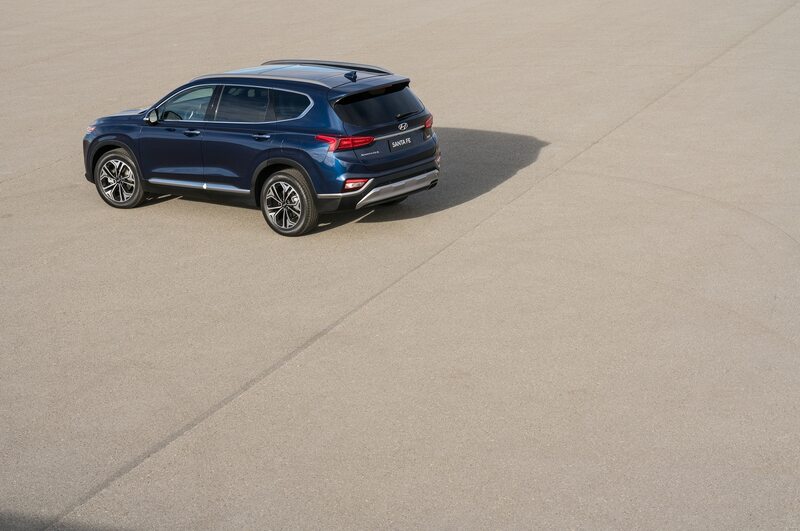 Opting for all-wheel drive costs $1,700 on any trim.